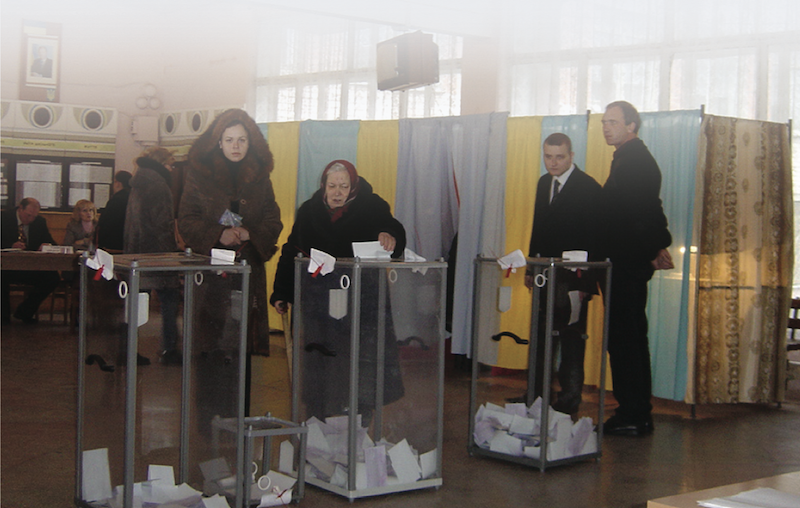 As a follow up to an election monitoring project initiated by USAFMC for the 2004 Ukrainian Presidential Election, IEMI sent two multiparty delegations of former legislators to Ukraine in 2006 as pre-election observers during the local and parliamentary elections campaign period. The delegations were deployed in February and March 2006, in preparation for the elections held on 26 March 2006. Focusing primarily on the Kharkiv oblast, the delegations met with local government officials, mass media representatives, political party representatives, candidates, NGOs, and individuals interested or involved in the election process. Both delegations delivered a unified message to officials, politicians, the media and others about the importance of free and fair campaigns and elections. To this day, Ukraine is still working toward becoming a fully democratic society, but has made great strides thanks to the attention of both international and local observers before, during, and after each election cycle.